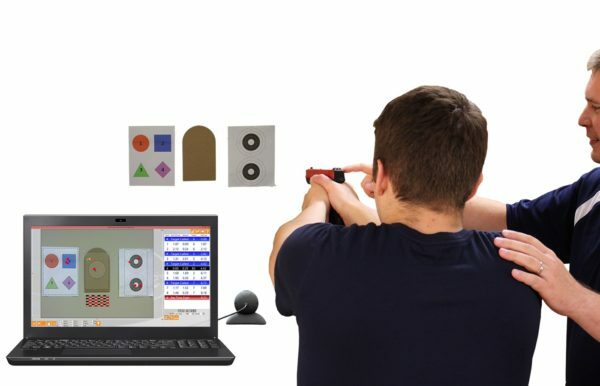 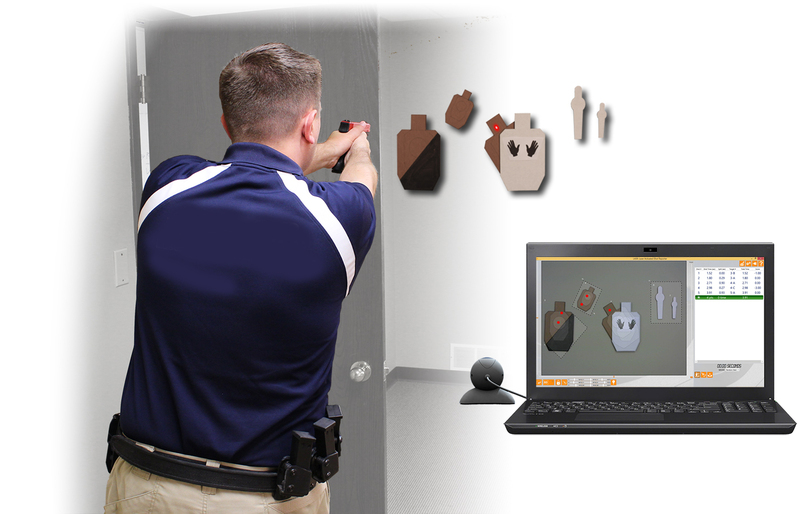 STS Dry-fire Simulator Kit runs on your computer, and uses any webcam to watch any targets for laser impacts from any laser training aid. 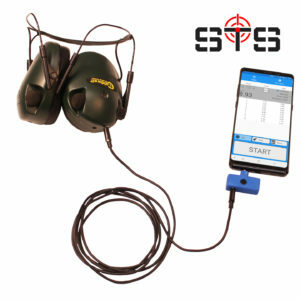 When STS Dry-fire Simulator Kit detects impacts, it instantly reports the hit with an audible tone, the exact location, and, using the fully integrated shot timer, tells you exactly when you hit. Everything from distance-learning style courses to law enforcement qualifications, online competitions, cross fit-style shooting and fitness mash-ups, daily practice routines, and much more! 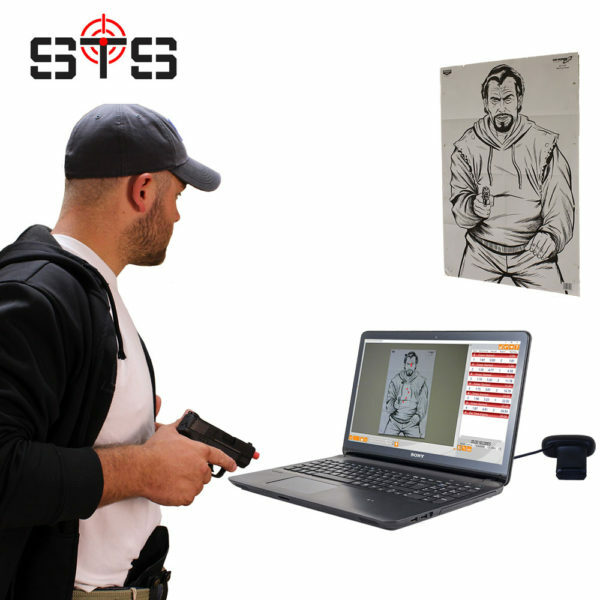 Multiple targets, a fully-integrated shot timer, online training and matches, and much more are included in STS Dry-fire Simulator Kit to help you be ready for your next match. Whether you want to just run quick training or do complete classifiers, STS Dry-fire Simulator Kit can more than meet your needs! 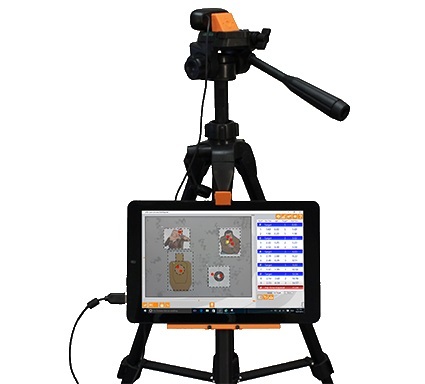 STS Dry-fire Simulator Kit can help you see your improvement, or spot areas that need some work, while helping to keep you honest about your performance. 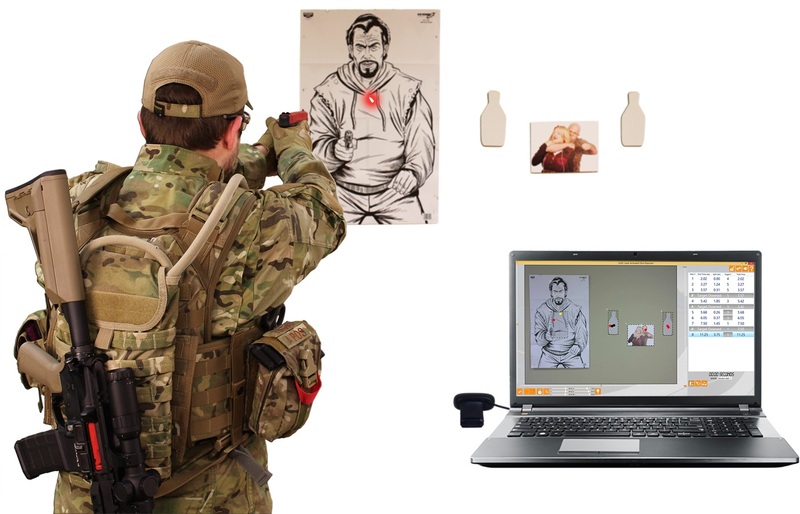 Get new hands up to speed and keep your veterans sharp, STS Dry-fire Simulator Kit has a wide variety of features and modes to help you be mission ready!